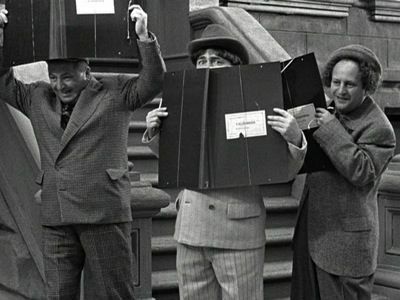 Legendary comedy act featuring three bumbling fools who find themselves in outrageous predicaments and take out their frustrations on one another violently. The stooges are repairmen who get a job fixing the doorbell in large house which is the secret headquarters of some Nazi spies. They manage to ruin most of the house while working on the wiring and then subdue the spies and sink an enemy submarine by remote control. 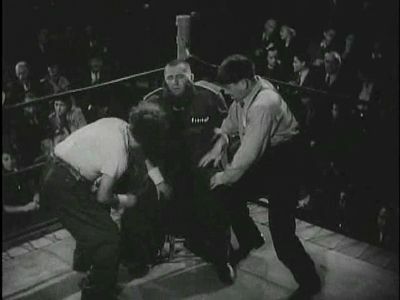 Although circumstances force an over-matched Curly into a wrestling ring against a superior opponent, a spectator's perfume proves to be his secret weapon. The stooges are artists living in Paris. When the landlord comes after the overdue rent, the boys skip out and wind up joining the French Foreign Legion. Posted to the desert, their assignment is to guard captain Gorgonzola from the natives. 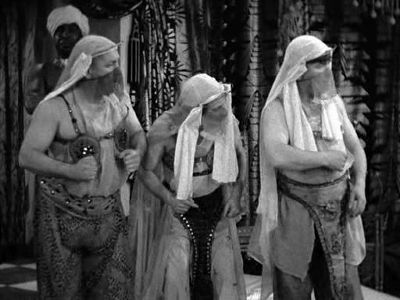 When the captain is kidnapped, the boys must disguise themselves as harem girls to infiltrate the chieftains hideout and rescue him. The stooges work as gas station service men who end up running away from three professors on an ice cream truck. After thawing Curly out from sitting in the back of the ice cream truck the boys put on the professors clothes from their stolen luggage. 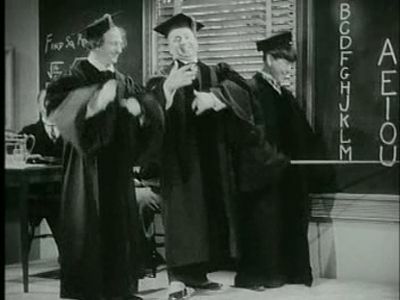 The stooges are mistaken to be the professors by the college who is expecting them and they poorly pose as the professors and sing their famous ""Alphabet Song"". 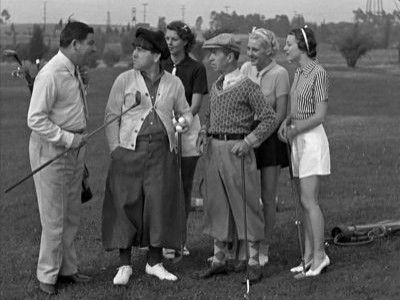 The real professors show up, but the ladies in the ""girls-only"" college end up getting their athletic program thanks to the stooges. 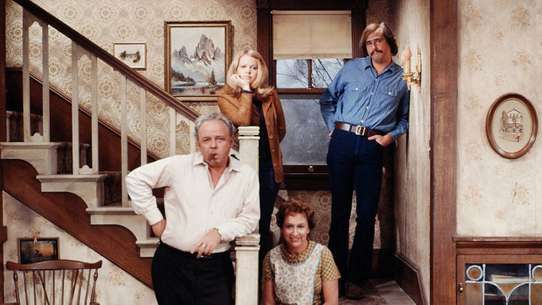 #5 - You Nazty Spy! 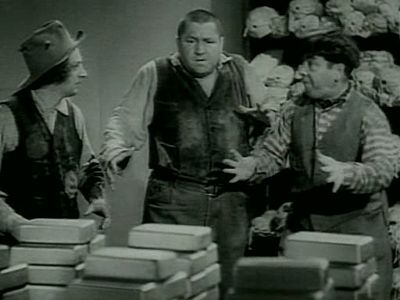 The King of Moronica is overthrown and the Three Stooges are chosen to take his place. When three politicians from a small country discover there is no money in peace, they decide to hire a paperhanger (Moe) as a puppet dictator. 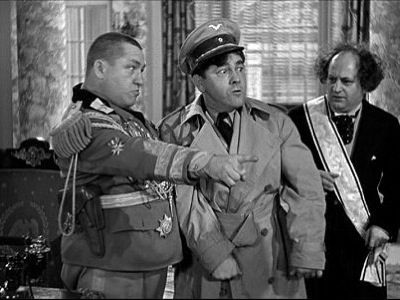 Classic Stooge short was the first Hollywood film to satirize the Nazis and Fascists from World War II (predated Charlie Chaplin’s “The Great Dictator” by 9 months). 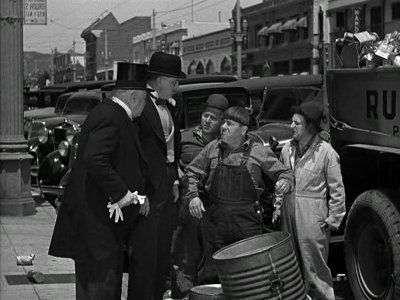 Due to its historical significance, this was known as the favorite Stooge short of Larry, Moe and Jules White. Much of the short reflects the American Public’s knowledge of affairs in Germany at that time. 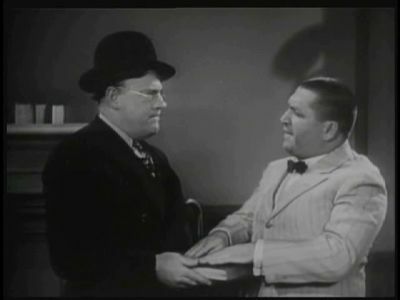 First Stooge appearance by Stooge supporting player John Tyrrell. 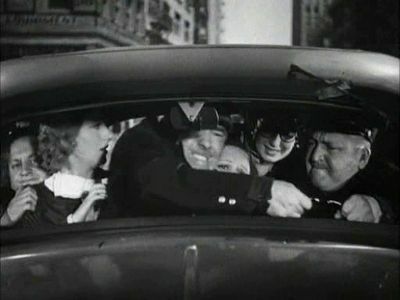 The stooges' friend Jerry convinces them to buy an insurance policy on Curly and then have him act insane to collect. 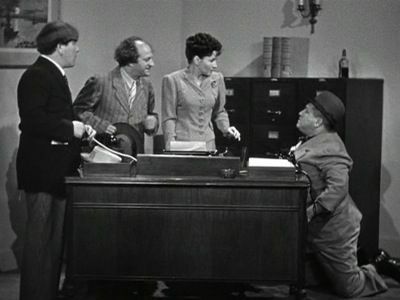 Moe and Larry put Curly on a leash and take him to the insurance doctor and have him act like a dog. 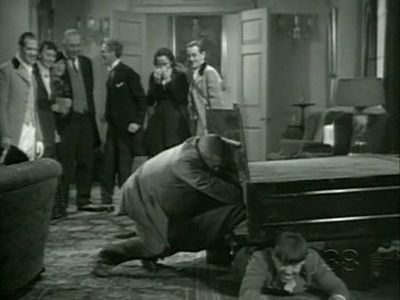 But the plan backfires when the doctor wants to perform a brain operation on Curly. 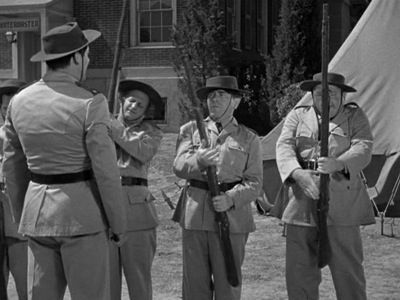 The Stooges are Union soldiers who try to extract intelligence from a Confederate colonel. 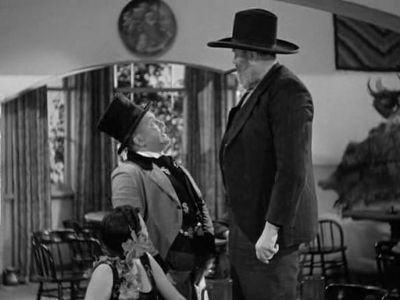 The Stooges are the subject of a wager made by a professor who claims he can transform them into gentlemen. 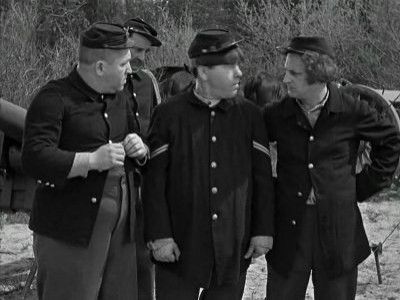 The Stooges are soldiers who unwittingly reenlist after exacting revenge on their commanding officer. The Stooges inherit a women's boutique and fashion clothing for their swanky customers. 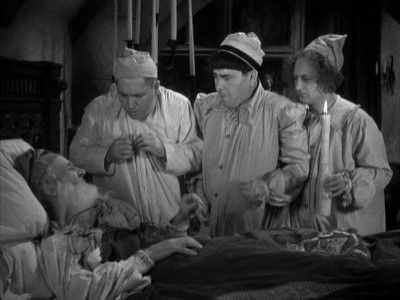 The Stooges are lazy-bum husbands, inept salesmen, and misfit fugitives in a hospital. 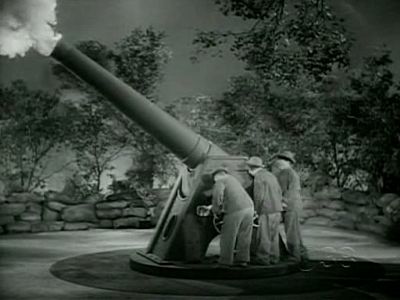 General Muster dispatches the Stooges to catch cattle rustlers. 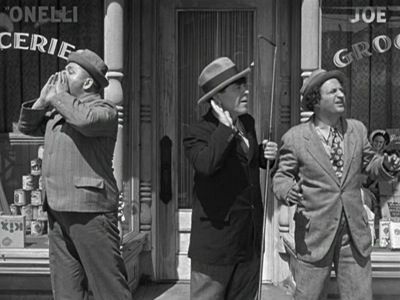 Curly is Buffalo Billius, Moe is Wild Bill Hiccup and Larry is Just Plain Bill. Three bumbling waiters try to help a clinically depressed little girl by locating her kidnapped father. 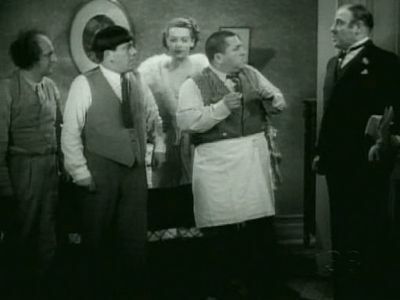 The Stooges operate a restaurant and try to help a little girl who becomes ill when her father, a bail bondsman, disappears with a lot of cash and the Stooges have to fight gangsters. The Stooges new jobs have them taking the census, from an afternoon society party to a local football game. Three gung-ho census-takers let nothing stand in the way of an accurate count,whether it be crashing a fancy bridge party,spiking drinks or invoking a riot at a professional football game. 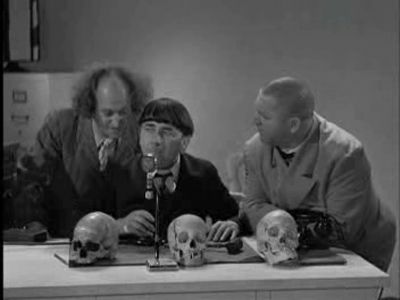 The stooges are convicts about to be executed for some murders they didn't commit. The day before the execution they are tricked into marrying three rich girls who need husbands to collect a legacy. At the last minute the real murderers confess and the stooges are pardoned. The girls are now stuck with the stooges so they plot to get rid of them by making them become gentlemen. 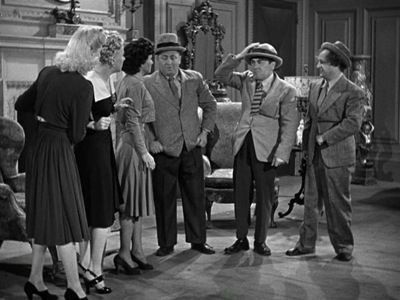 The girl's lawyer convinces them to throw a big party in the hope that the stooges will humiliate them and they can get a divorce. The boys do just that as the party degenerates into a wild pie fight. But the girls decide to keep the stooges and give their lawyer the boot. The Stooges are gold prospectors housed in the city dump. 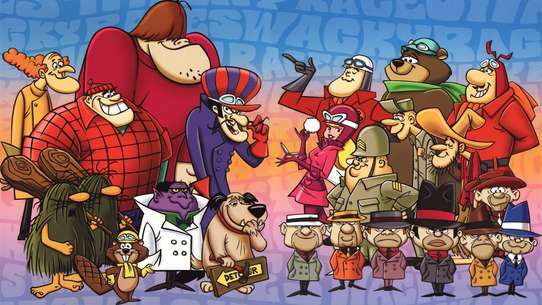 They are sent on a treasure hunt and dig through to a Federal Bank. 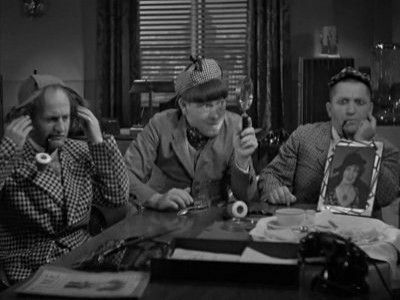 The Stooges are detectives following a homicidal maniac. 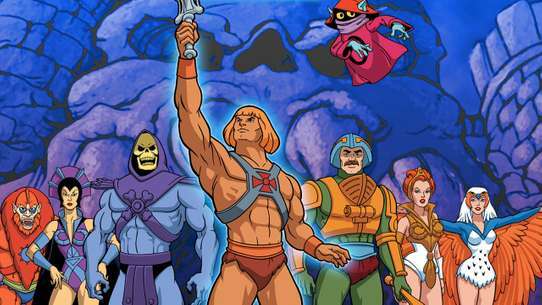 The Stooges are royal guards against an evil prince. The Stooges are beer delivery men who crash the company golf tournament. 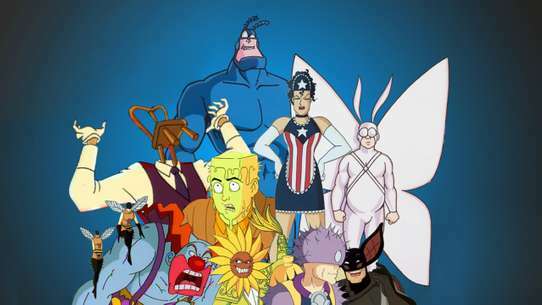 The Stooges are exterminators who infest a mansion with pests during a fancy party. 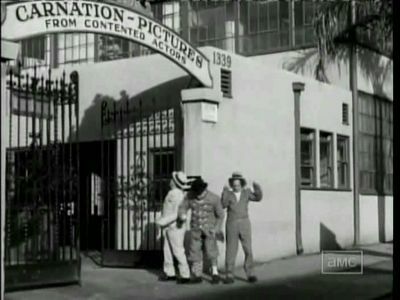 The Stooges are mistaken for studio execs on a Hollywood lot. 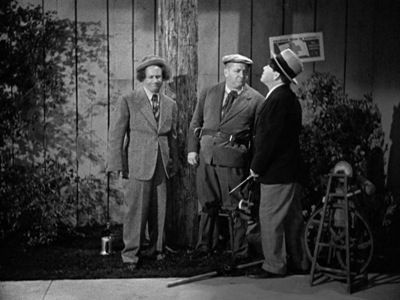 The Stooges bungle their way through a murder trial as the star witnesses. 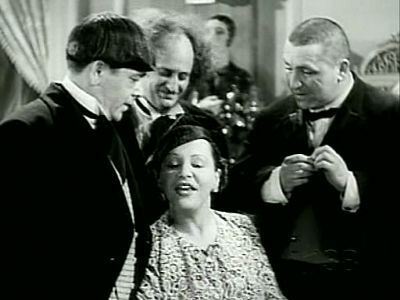 The Stooges and their pet monkey ride a train to an acting gig but antagonize the star performer. The Stooges are firemen who irk their captain.